Back in October, I flew off to Australia to photograph a very good friend and his fiancee’s wedding. While there we were able to get a couple of “pre-wedding” sessions done all around Melbourne. 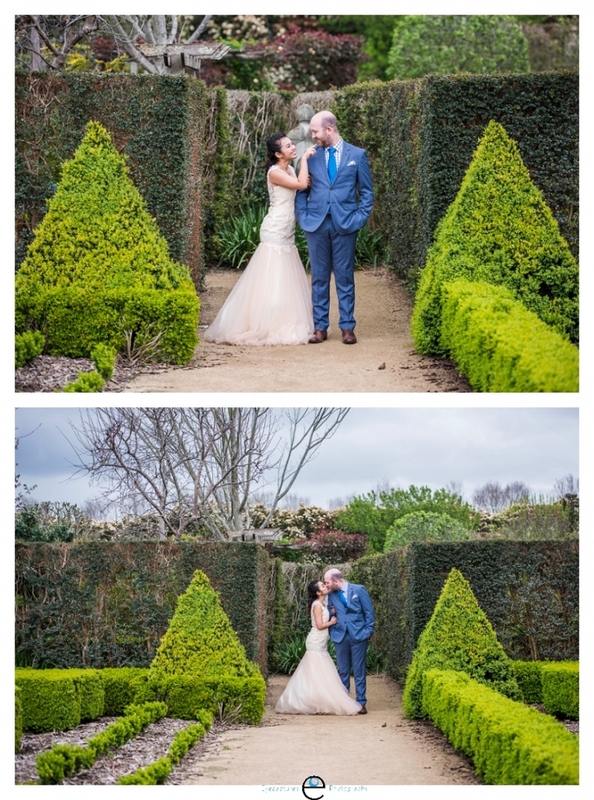 The first shoot we did was down in the Yarra Valley at a gorgeous set of gardens. Then the following day we classed it up and went to a very chic hotel that had just opened. This couple is well versed in both good food and good wine so of course, we incorporated that into their second engagement session.